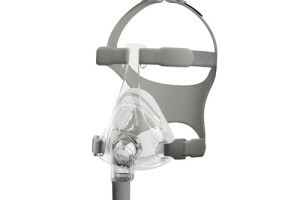 Only Fisher & Paykel healthcare offers an interface in all delivery categories. 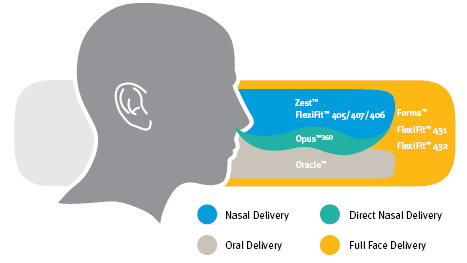 There are four different delivery categories which should be considered when choosing an interface. 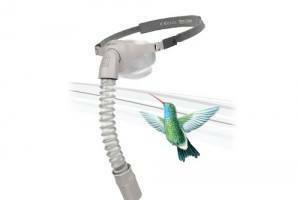 Our range of interfaces and their inherent performance features give you greater flexibility. 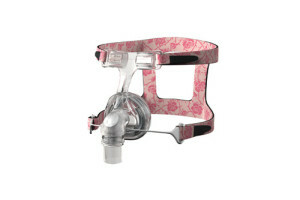 We designed them that way to meet the needs of every sleeper. 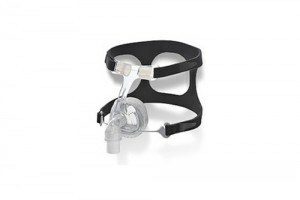 In the delivery of CPAP treatment, a patient will have preferences in an interface type that may be the product of many influences. 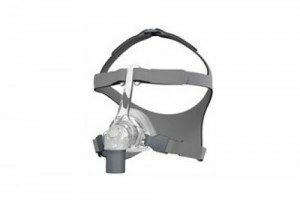 Choosing a mask by delivery category is likely to provide for a more natural transition to therapy and therefore lead to greater acceptance and compliance. 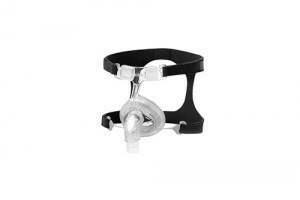 Breathing mode: The first thing to establish is the way the person naturally breathes while they sleep. 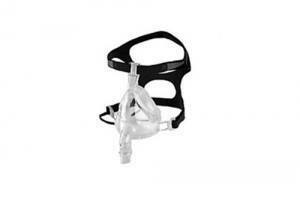 If they breathe through their nose the best option is an over the nose mask or a direct nasal mask. 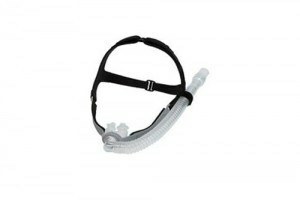 While if they breathe through their mouth a full-face mask or an oral mask would suit them better. 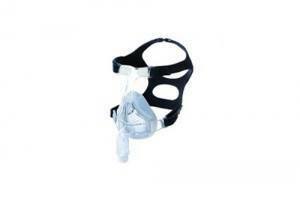 Sensitivity: The second thing to establish is how sensitive the person is to enclosed spaces. 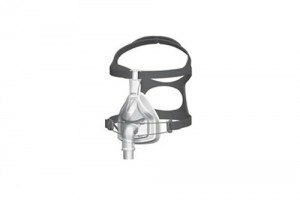 If the person breathes through their nose and feels claustrophobic then a Direct Nasal mask would be the best option, the alternative is an over-the-nose mask. 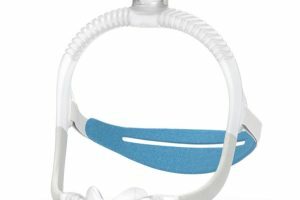 For people who breathe through their mouth and feel claustrophobic an oral mask is the best option, the alternative for mouth breathers is a full-face mask. 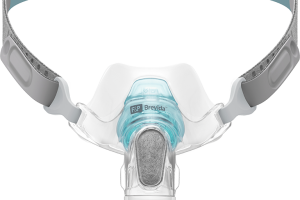 Each of these masks offers an over-the-nose mask solution that fits better, feels lighter and is easier to use. 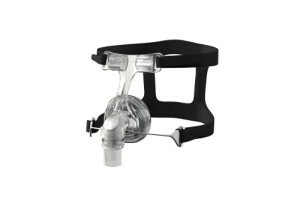 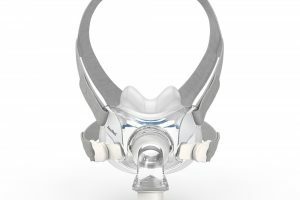 For those who prefer a full-face delivery for a mix of nasal and oral CPAP therapy, the Full Face Mask offers a comfortable alternative to nasal or oral delivery. 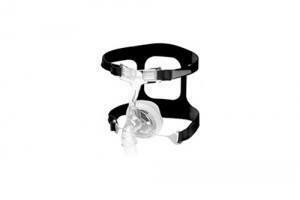 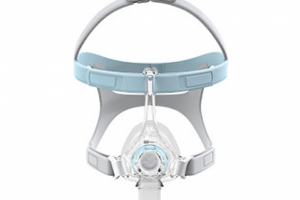 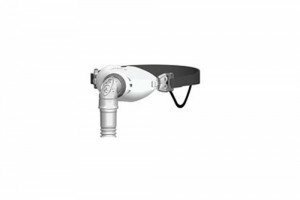 The Opus 360 Direct Nasal Mask is small, light and quiet to offer the patient total sleeping freedom. 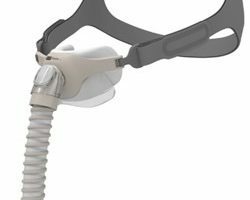 The Oracle™ 452 Interface is a unique oral mask for the delivery of positive pressure therapy through the mouth.